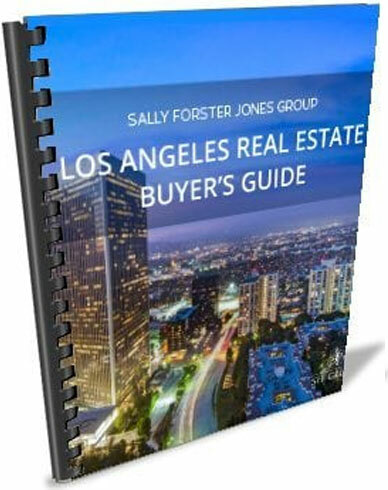 This informative Los Angeles Real Estate Buyer’s Guide will help assist you through the intricate process of purchasing a home. We hope this guide can help simplify the process, prioritize your goals and ultimately find your dream home! yes I would like to receive the monthly Jones Report Newsletter with the latest real estate news, advice, and new and upcoming listings! yes I would like to receive exclusive updates regarding new listings, open houses, sold properties and pre-market listings.